March 8, 2010 -- The Department of Social Work and the College of Nursing and Health Professions will host the fourth annual Northeast Arkansas Social Work Month conference and awards ceremony on Friday, April 2, in Centennial Hall at ASU’s Reng Student Services Center/Student Union, 101 N. Caraway Road, from 8 a.m. until 12 noon. The topic of this year’s conference is Narrative Therapy from a Strengths Perspective. This conference provides continuing education units (CEUs); participants will receive certificates of attendance for two contact hours. Registration begins at 8 a.m., and a welcome will be given at 8:30 a.m. 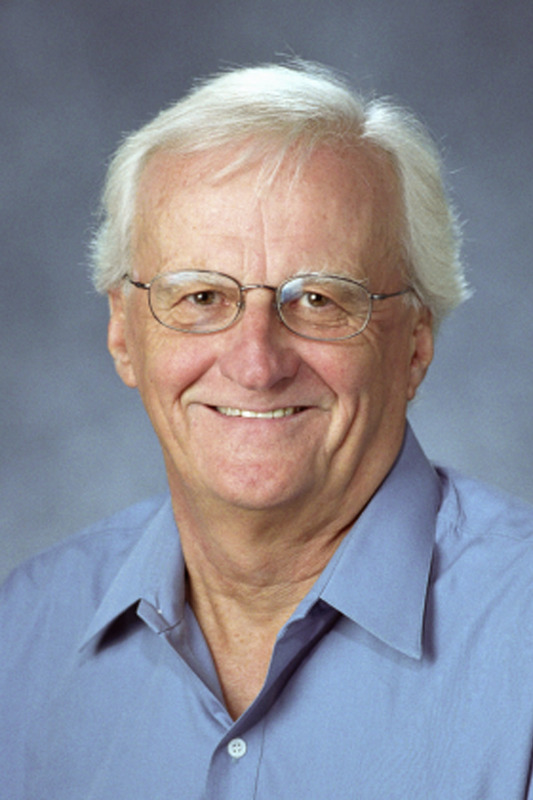 The keynote speaker for the conference is Dennis Sale ebey, DSW, Professor Emeritus of Social Welfare at the School of Social Welfare, University of Kansas. His keynote presentation, "Narrative Therapy from a Strengths Perspective," will begin at 9:30 a.m.
Dr. Saleebey is an internationally renowned pioneer of the strengths perspective. He is the author and editor of five editions of “The Strengths Perspective in Social Work Practice,” and he is also the author of the widely used text, “Human Behavior and Social Environments: A Biopsychosocial Approach,” as well as five additional textbooks. He has written widely and presented nationally and internationally to multidisciplinary groups of health care professionals and human service providers. During the last twenty-five years, he has been involved in a number of strengths-based community outreach projects in Fort Worth, Texas, Kansas City, Mo., and Kansas City, Kansas. He was also the Lucy and Henry Moses Distinguished Professor of Social Work at Hunter College, New York, for the 2002-2003 academic year. At 11:15 a.m., the presentation of awards will begin. Awards will be presented for Social Worker of the Year, Student Social Worker of the Year, Public Citizen of the Year, and Agency of the Year. A Lifetime Achievement award will also be presented. This year’s conference seeks to examine and learn how informed approaches to narrative foster more effective service delivery to individuals, families, and communities, thus improving outcomes. The conference will also highlight applications of the strengths perspective in the context of narrative therapy in order to create collaborative work between clients and providers for successful outcomes. According to the University of Kansas Web site, the strengths model has been used in helping adults with severe and persistent mental illness, people struggling with alcohol and drug abuse, seriously emotionally disturbed children and their families, older citizens, children and adults in the justice system, neighborhoods and communities, and it has also been used as a framework for policy analysis and women’s concerns among others. The use of narratives to collect and interpret qualitative research data is well established. All professionals from multidisciplinary programs—for example, social work, nursing, sociology, education, biology, medicine, and international studies—recognize the importance of carefully listening to and meaningfully interpreting individual narratives. The application of a professional collaborative client-centered narrative inquiry as a therapeutic tool remains limited, yet is evolving. After attending the conference, participants will be able to (1) develop a professional approach to narratives and make respectful, client-appropriate narrative inquiries; (2) explore, examine, and contextualize narrative information meaningful in order to understand clients’ experiences and situations; (3) identify available, but often under-recognized, strengths in the clients’ situations and environments; and (4) think critically about and use a strengths approach in collaboration with clients for outcome planning. Registration is free, but participants are asked to sign up before the conference. Print a registration form at http://asunews.astate.edu/SocWorkConfRegistrationForm10.htm, and mail it to: Attn: Ms. Jennifer Short, Spring 2010 Social Work Conference, P.O. Box 2460, State University, Arkansas 72467. For more information, contact Dr. Gauri Bhattacharya, conference chair, associate professor, and director of ASU’s Bachelor of Social Work program (gbhattacharya@astate.edu) at (870) 972-3676.